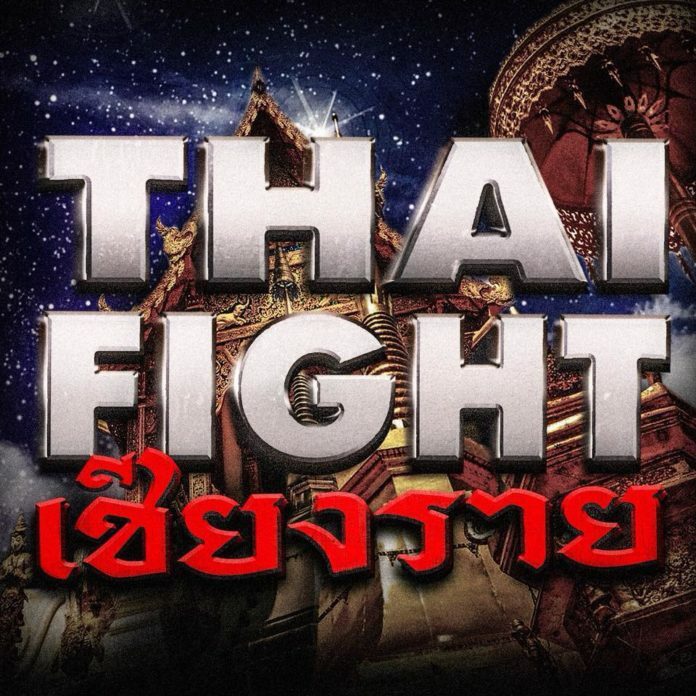 The dust has barely settled after the last weekend’s muaythai event in Rayong, yet the “Thai Fight” promotion announced its next show scheduled for October 27 in Chiang Rai. The happening marks the first time when the famed fighters battle out in this northern Thai city, in the mountainous province of the same name. The announcement has been made on Sunday (via Instagram), the day after a nine-fight bill was produced in Rayong (an eastern Thai province on the Gulf of Thailand). The venue accommodating the event is yet to be revealed. The highlight of the most recent show this past Saturday featured the former four-division Lumpinee Boxing Stadium champion Saenchai PKSaenchaimuaythaigym scoring a unanimous decision against Russian Nikita Surovezhkin. In addition, he updated his streak to 40 wins in a row. The fight card of the upcoming Thai Fight event in Chiang Rai is expected to be announced in the coming weeks. We will have more information as soon as it becomes available.